Cosmetic dentures look like your natural teeth. 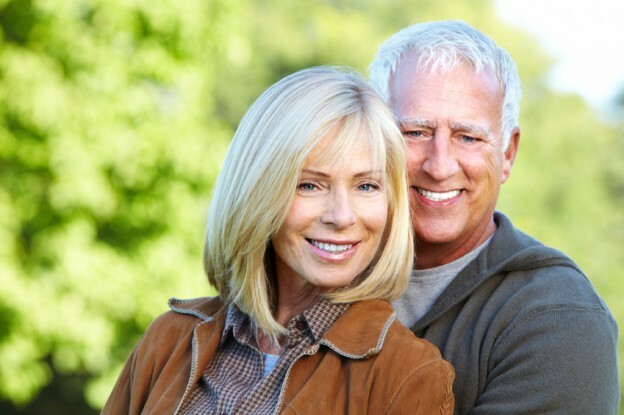 Our custom, cosmetic dentures are designed to fit your appearance. They will make your face look more full by upholding your lips and cheeks, smoothing the effects of wrinkles. Implant-retained dentures are a tooth replacement option that provides greater stability than removable dentures. These dentures are anchored to dental implants and can be crafted to replace a few or all of your upper and/or lower teeth. Smile, chew, drink and socialize with confidence!